What does a bathroom renovation company do? Renovation companies can offer a range of renovation and building services, ranging from small bathroom improvements to adding new bathrooms to an existing home. NOTE: Many first time Do-It-Yourselfers are often surprised by how difficult bathroom improvement projects are to do on your own. Tasks such as waterproofing and tiling are often much more complicated than they seem. 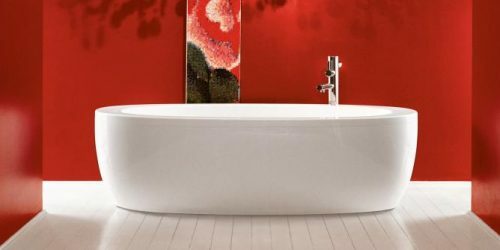 To save time and distress it can often be best to hire a professional company like Brisbane Bathroom Bliss to complete the whole project. What tradespeople they use (i.e. electricians, plumbers, etc) and how long they have been using them for. What suppliers they use, and how long they have been using them for. If they have recently changed, is this because of a good reason or because they didn’t pay their bill. Pictures of their completed renovation projects. Whether their insurance covers personal and property damage. Obtain a number of quotes from different renovation companies and compare them to each other. Take into consideration their quality of work and professionalism. 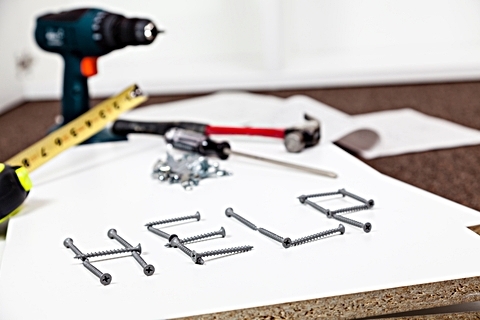 How you are going to keep your home functioning during the rebuilding work. Some people choose to hire a mobile onsuite service (effectively an ensuite on a trailer) so that they have a fully functional bathroom whilst yours is not available. Other people organise to stay with friends or family during key parts of the renovating process. What payments will you make during the renovation stages? What permits and certificates are required if you ever needed to sell the home?